Feynman’s Flower » Blog Archive » Hey Baby, what’s your AVPR1A like? Just found the blog — I’m a bit slow. Been reading lots of blogs lately, and enjoying this new venue into conversation. Does yours have an RSS feed? My memory tells me that wordpress incorporates one automatically, but I’m not entirely sure what the URI for the reader would be. I read with interest, your comments about oxytocin and mating. 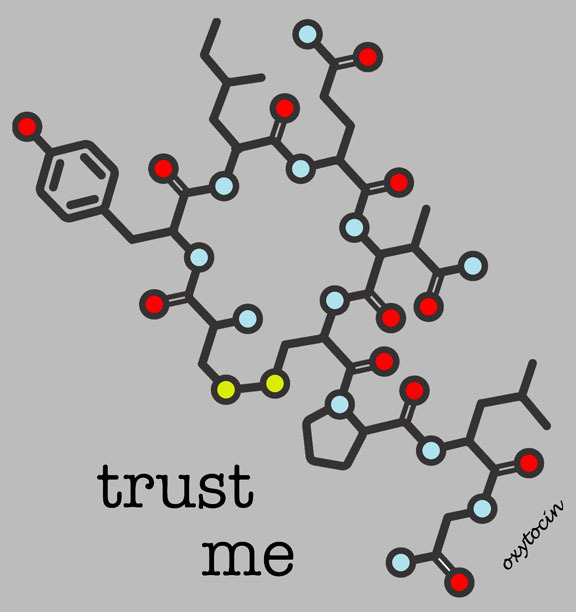 I am trying to recover from a breakup and would love the “oxytocin bonding” to be gone. Intellectually, the relationship was wrong for me… tell that to my body and emotions!!! Any suggestions would be greatly appreciated. I’m dating, but would love to fall out of love with the “cheater!” I want to be free to love someone else–a trustworthy guy.